Build your code in 30 seconds. Query your tweets in 140 characters. Digest 500+ millions tweets on your desktop. Kite provides a simple query language and programming APIs to continuously digest, index, and query fast data in real time and large volumes of historical data. Kite comes with Java APIs and is built on top of Hadoop File System (HDFS) which enable seamless integration with a variety of the modern computation frameworks. Kite is equipped with efficient in-memory and in-disk structures that scale to digest fast data in real time and enable efficient query response of few milliseconds. Kite is an open-source system to index and query Twitter-like data (Microblogs data). Microblogs in general are the micro-length posts that are generated by hundreds of millions of web users everyday, like tweets, online reviews for products and movies, user comments on news media or social media, and user check-ins on location-aware web services. This data is easy-to-produce by users and so it comes literally in thousands of records every single second, carrying very rich user-generated contents such as news, opinions, discussions, as well as meta data including location information, language information, and personal information. The rich content and the popularity of microblogging platforms results in Microblogs being exploited in a wide variety of important applications including disseminating news and citizen journalism, events detection and analysis, rescue services during natural disasters, and geo-targeted advertising. Kite provides the scalable infrastructure to query this data efficiently without worrying about all the complications of managing the data under the hood. Using Kite, one can build a very efficient application on top of Microblogs in just few minutes. 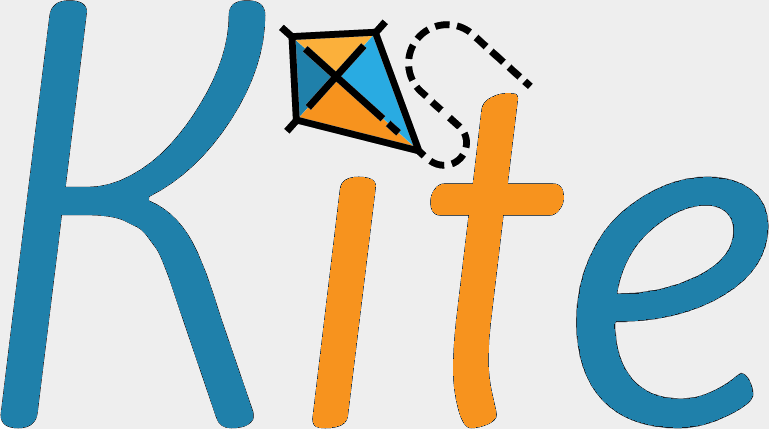 Kite is implemented as a distributed system on top of Apache Ignite system and Hadoop Distributed File System (HDFS). It is scalable to digest more than 10,000 Microblog/second on each machine with tunable memory resources usage. It could organize billions of historical data in efficient temporal index structures to be queried very fast. Kite also provides real-time query response in the order of few milliseconds for a variety of queries on spatial and non-spatial attributes. [Jan 2017] Kite demonstration will be presented in IEEE ICDE 2017 in San Diego, California. [Jan 2017] A beta version of Kite system is released as an open-source project on kite.cs.umn.edu.